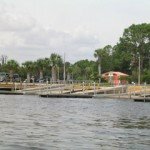 Orlando Fishing has produced excellent fishing especially this time of year. You can’t beat the action and when you are visiting next, make sure you hook into a fish of a lifetime. 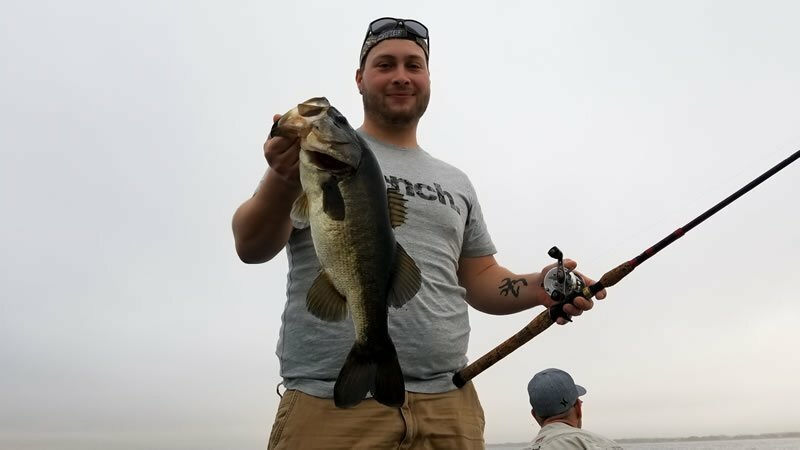 Enjoy an Orlando Fishing Day while catching Florida largemouth bass. I had the pleasure of fishing with my great friends and repeats Tommy Dorsey Jr and Senior. Tommy is a dentist here in Orlando and Senior is a retired dentist. 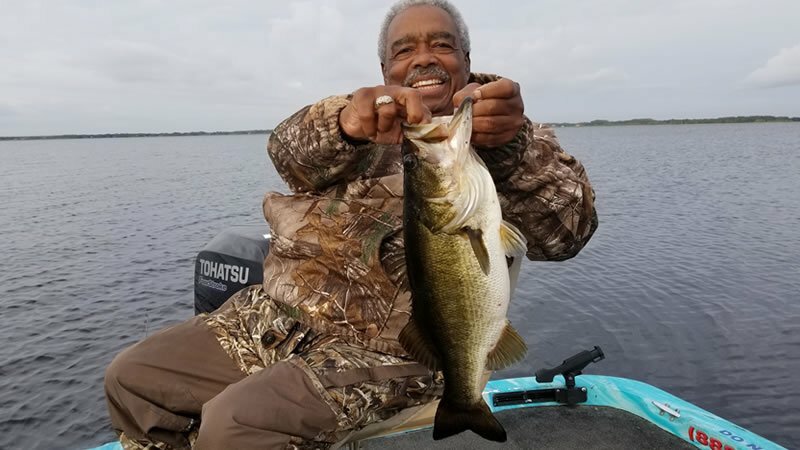 They love to Florida Bass Fish on a regular basis especially on Lake Toho. One of my trips got cancelled on this day and I know this duo wanted to go fishing, so I called them up and we made it happen. We had a foggy start but that did not stop us from getting to our spot and catching some bass. Running to our fish was an adventure for sure but the main fog rolled in after about 15 minutes of getting on the water. You could not see 100 yards in front of you. Tommy and Senior would throw out a shiner but you could barely see the cork. You were able to hear the splash of fish busting up on the bait though. It was an exciting morning on the water. Once the fog lifted, it was game on and we ran out of our bait fairly quickly. 5 dozen shiners is nothing on great days like this. 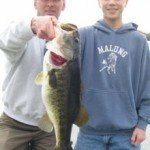 They caught 40 largemouth bass weighing up to 5 pounds. We had a great day out on the water and I am looking forward to doing it again very soon!